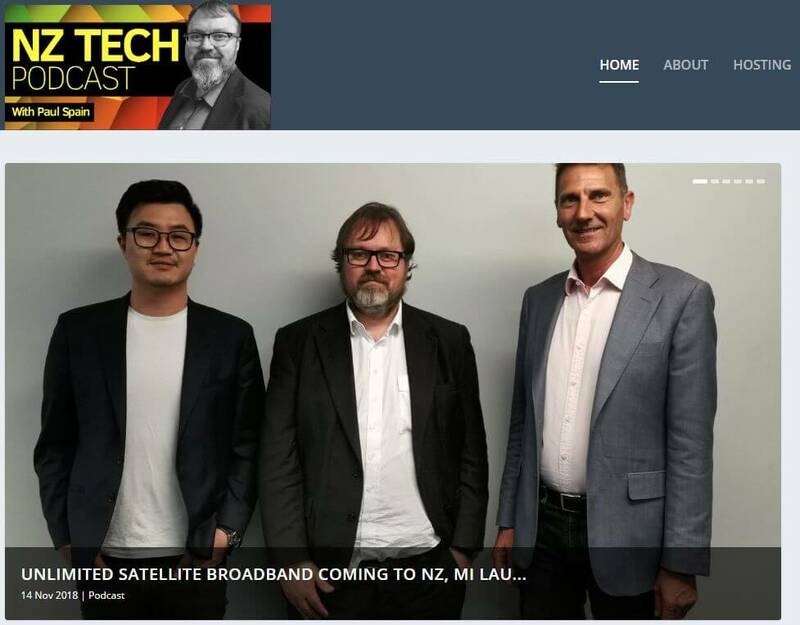 Alongside host Paul Spain and Eric Chang, from consumer tech brand Xiaomi, Matteo shared some insights into the new developments in satellite and how that translates to better broadband performance for people and businesses in Asia Pacific. In New Zealand, a long, mountainous country with just over 4.5 million people spread throughout rural areas, satellite fills the gaps for those who today can only get slow, expensive internet or none at all. 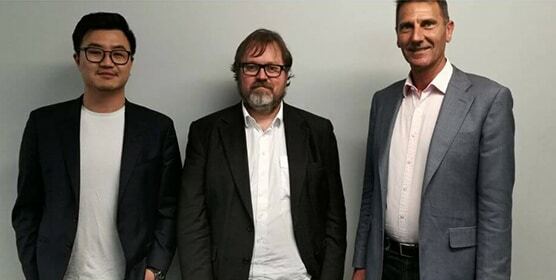 Kacific complements fibre by offering different options from mobile backhaul, and rural connectivity to bringing broadband to aeroplanes, boats and ferries. You can listen to the full podcast here – skip to 39:30 to hear more from Matteo on Kacific’s impact in New Zealand.